To be involved in this work called crazy, one should not have a problem of symmetry. Also you should not be prejudged about color combinations saying this color does not go well with this color, etc. 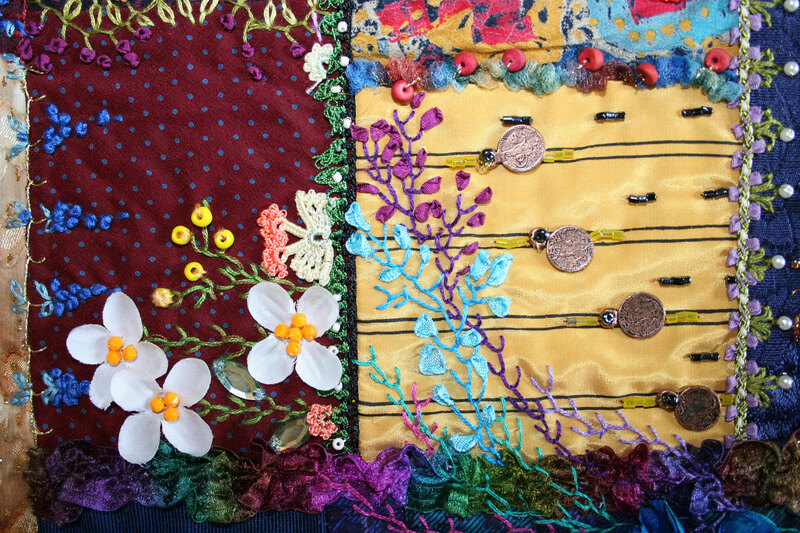 Crazy work is a special work - from starting the stitching stage up to the end of the creation of the new product- your fancy and endless imaginary world is combined with the various garments, colorful threads, colorful beads, stones, crystals, buttons, metal ornaments, "oya work", knitting threads, laces, crochet work, artificial small flowers, objects suitable for stitching, copies of pictures, pearls, silk, satin, lace ribbons and etc.. It is not a cheap work. As you think, It cost's a lot and the better quality materials you have, the better results you achieve. It needs time, effort and patience. 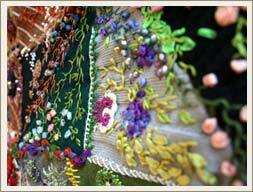 The surface of the garment might be made of single color or multi colors as well. 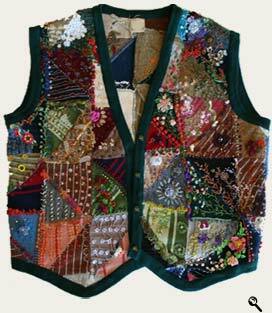 In this "Alev Style" work, single color garment appropriates for hand embroidery which is used. 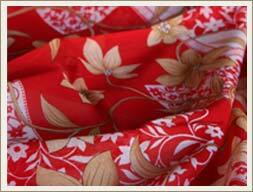 Satin, linen, cotton, silk and hand woven fabrics are ideal. 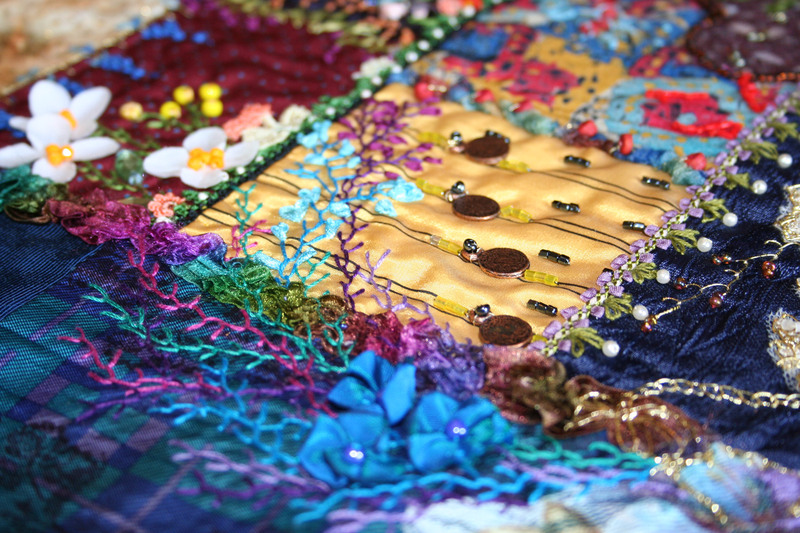 When you make your selection, be sure the fabric appropriates for the silk ribbon embroidery, threaded needle sliding in and out. 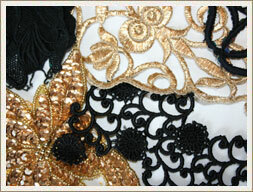 If the garment is thin - like a lace- it is fused on the back with iron. In this crazy work, the materials I've mentioned above are placed crazily with no symmetry. 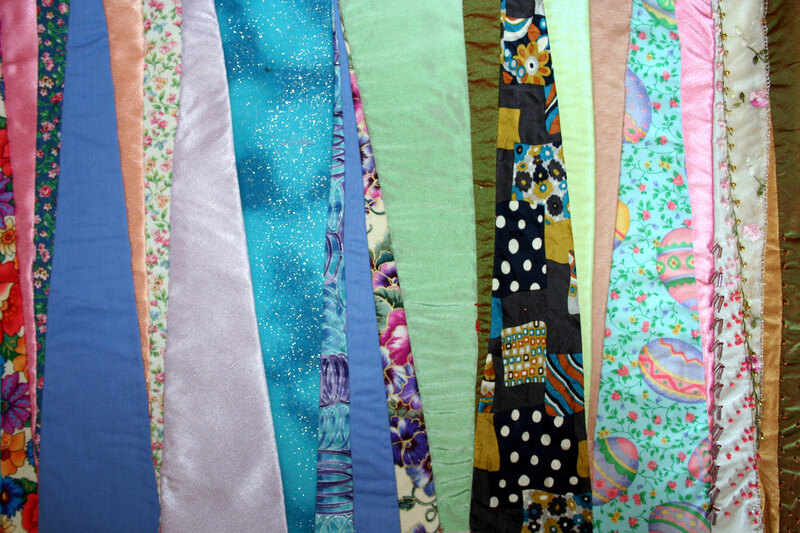 Silk ties (because of their special designs and their appropriate texture), silk garments, satins, linens, cotton, hand woven fabrics and antique fabric pieces are used. 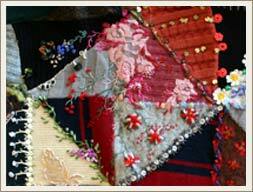 A non-symmetric piece of cloth is chosen as in the patchwork and it is enlarged with another piece of cloth. 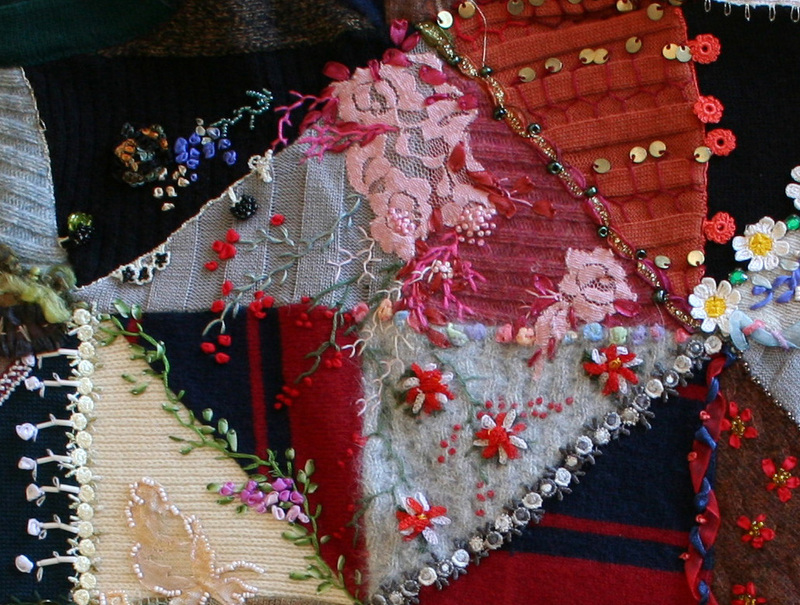 Pieces of garments, selected for the work, are put together and stitched. 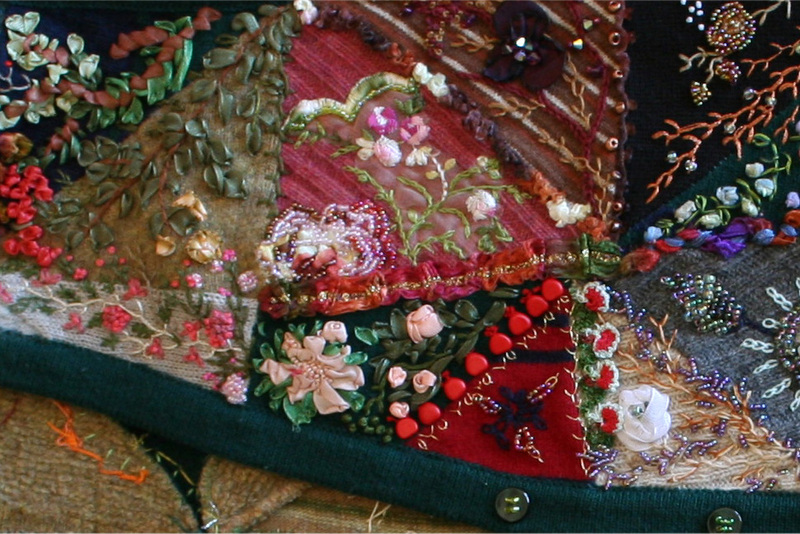 Then to cover these stitches for a nice look, threads, laces, buttons, beads, crystals, silver threads and especially silk ribbon embroidery of various colors are used. 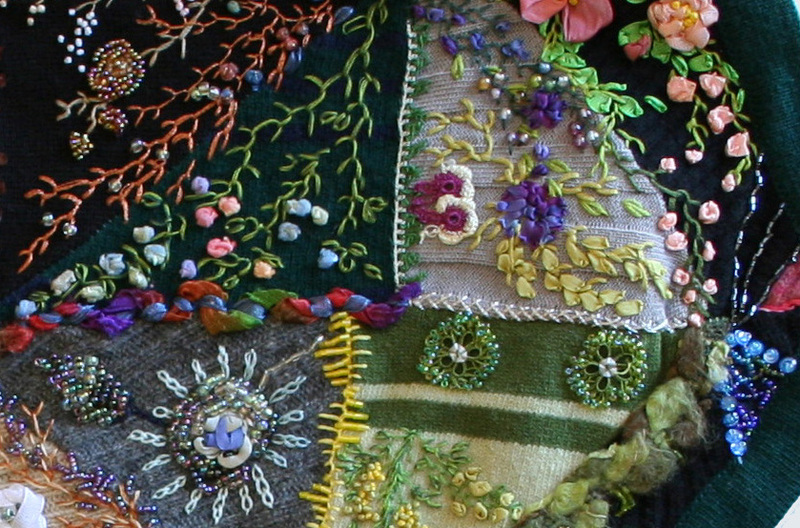 You should be careful covering the stitches with the above materials, the colors and the concept you used should go well with the colors of the pieces that are put together. Putting together the pieces in appropriately. 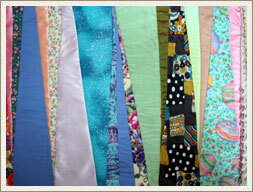 For example, colors might be used as combining red with orange, blue with green, navy blue with brown. 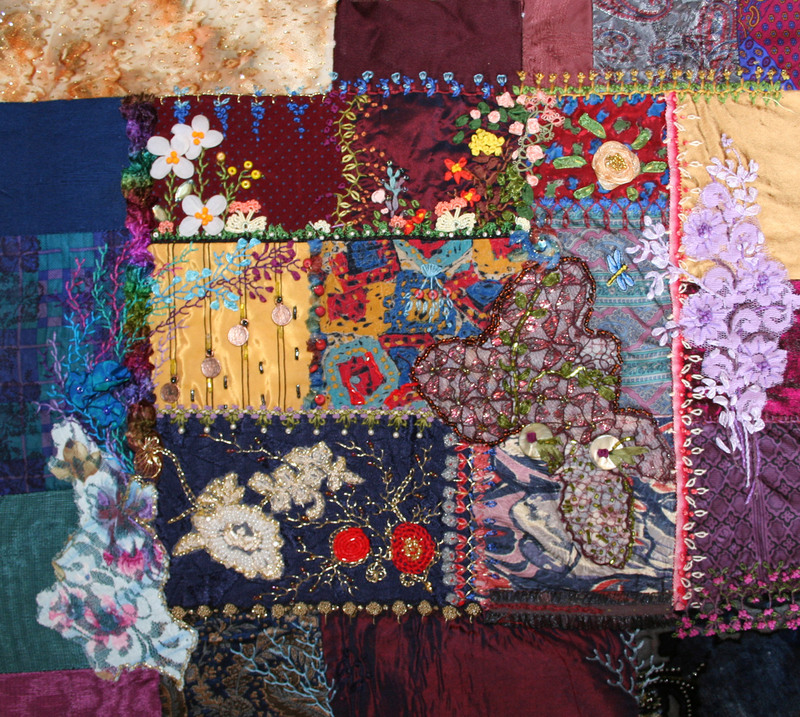 Separating the pieces for example gold and silver threads and ornaments, crystals and laces as in the 'Ottoman Weaving Art', gives attractive results. In fact, in Crazy quit which is an extraordinary application, you can even use purple embroidery and buttons with red garments if desired. Such different applications depend on the wishes and the style of the designer. 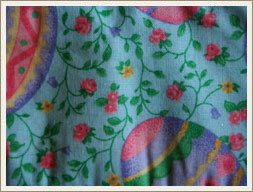 The fabric is ironed on the back with a light steam iron and may also be lined on the back if desired. 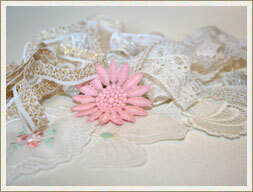 I use two layers of fabric in the necklaces and a stiffening material between some of the layers. But I don't cover the back surface after the embroidery. 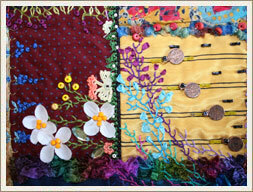 I especially want people to see the great effort I have made and also the various color of threads I have used. All work is done by hand work, never used any other like glue. Only dry cleaning is advised for these products, each of which has had maximum attention, care and effort. The thin cotton fabric, shows to the other side when used. In Turkey it is used by woman who works on the fields as a protection from the sun. It is also used by the modern woman as a fashion. It is a very useful material it dries immediately when washed, it is anti-perspirant and keeps the hair well. 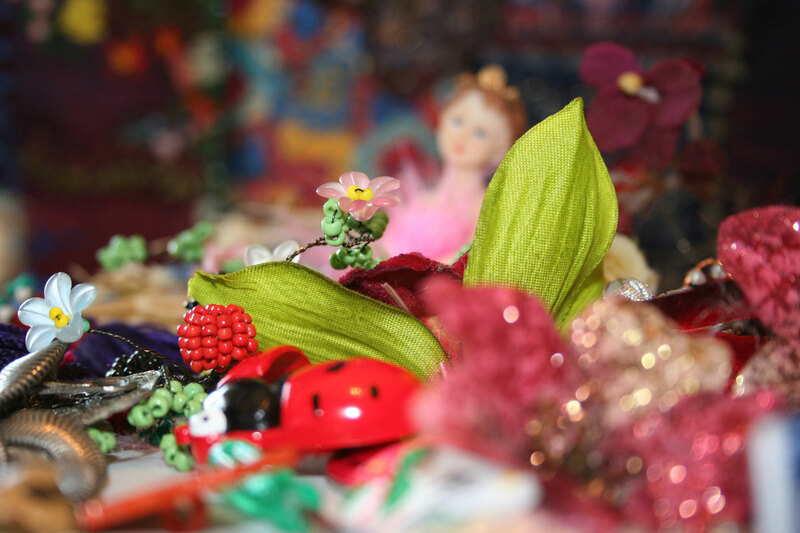 It is also used in wedding ceremonies for example a young girl who's planning to get married may put it in her hope-chest-box. 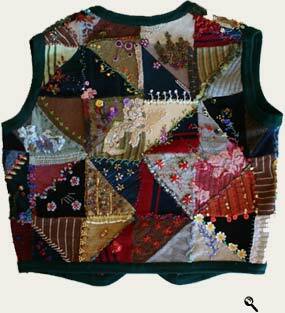 It's a very healthy fabric- light, easily washable and quickly dryable. 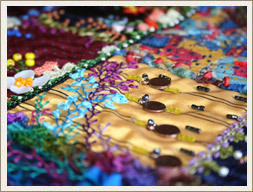 "Yazma" is sold both as framed with sequins, beads and "Oya" work and also as blocks of fabric-unframed. It's also worn over bikinis / bathing suits having an elegant, cool look. It's the name of a flower in Turkey. 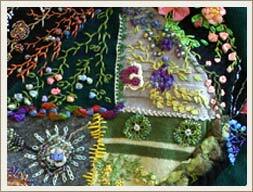 The flowers on the fabrics are made with thread and needle. 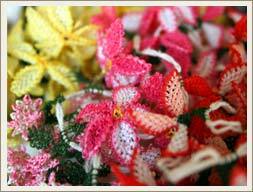 There is also "oya" work made with crochet needle and colored threads. This work has an extremely great effort and these products are really elegant! 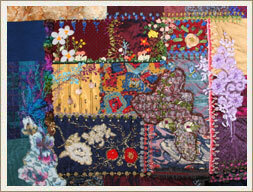 Turkish women use all combinations of colors when they make these small flowers. The most successful result is achieved when the leaves of the flowers have the same shape and dimensions just as woven in a factory. 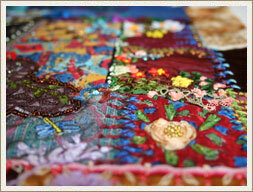 The most valuable ones are the ones made with silk thread. Nice and cool young girls are called 'Oya' in Turkısh Lanquage. You can hear people saying "She looks like Oya" which means they are kind and elegant. 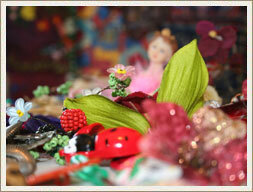 In your hands, these products - which are very special in Turkey, will give you the pleasure of touching a real flower. 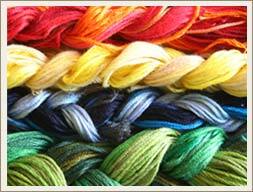 I preferred cotton and silk floss threads as embroidery supplies. 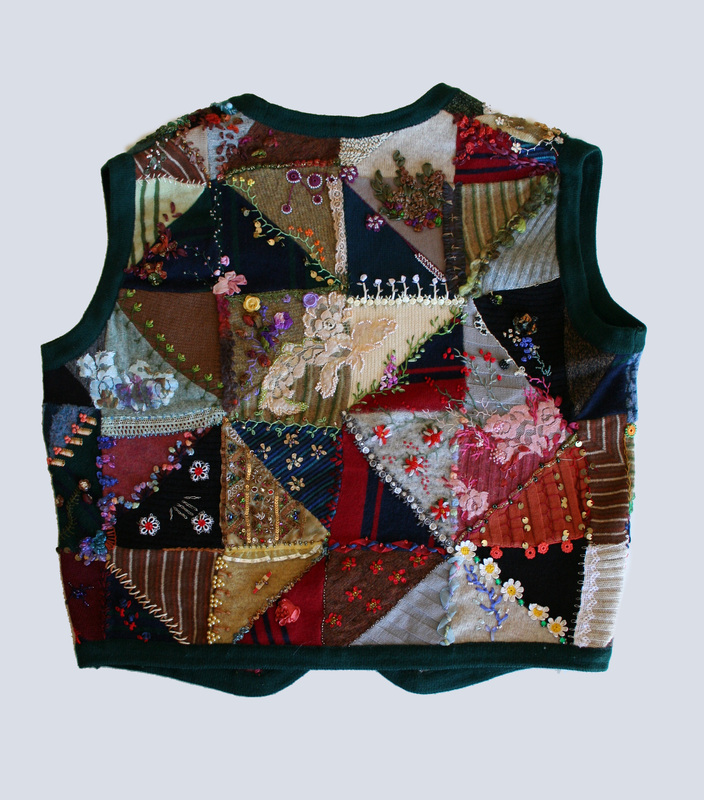 In crazy work, the cotton and silk products which are used in knitting, can also be used. Your creativity is an important factor in your choice. 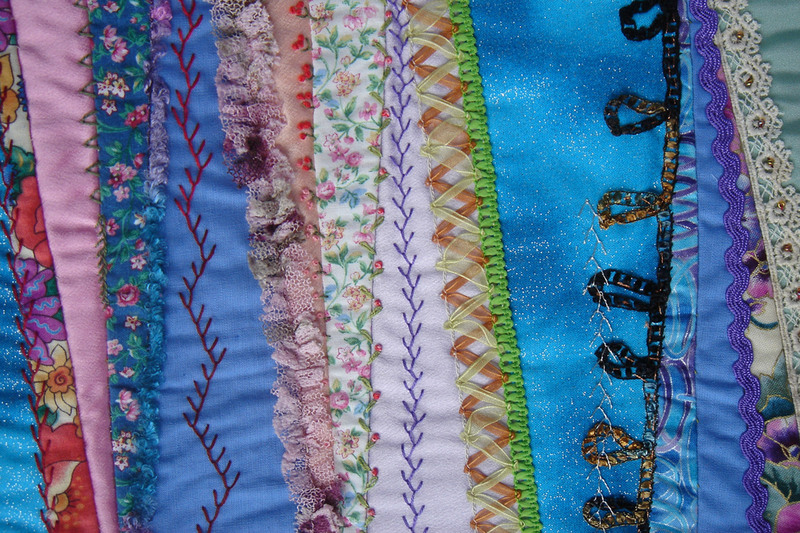 Silk ribbon is the best fabric for crazy art. 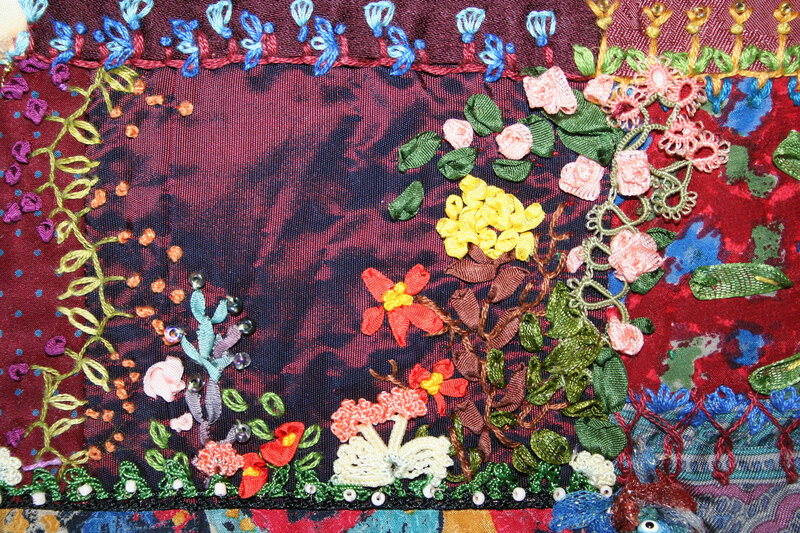 In silk ribbon embroidery, the stitches can be kept loose and even and the delicacy of silk, makes you work easier and faster. 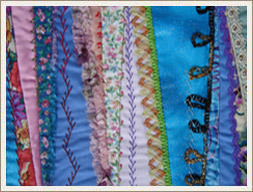 Of course, there are substitutes to silk such as cotton, satin, rayon and organdy ribbon but my preference is always silk. 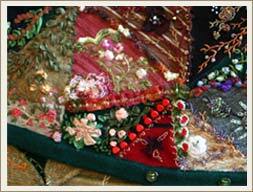 When Silk ribbon embroidery is used a vast array of colors - from light to dark, like rainbow, occurs. 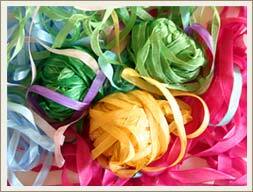 Silk ribbons, perfect for crazy art, are available in 2mm, 4mm, 7mm, 9mm and 11mm widths. 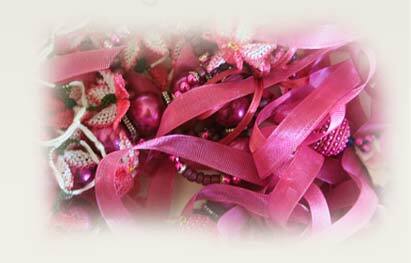 İf good quality ribbons are used, perfect results are achieved in this work where extreme attention, effort and care are given. 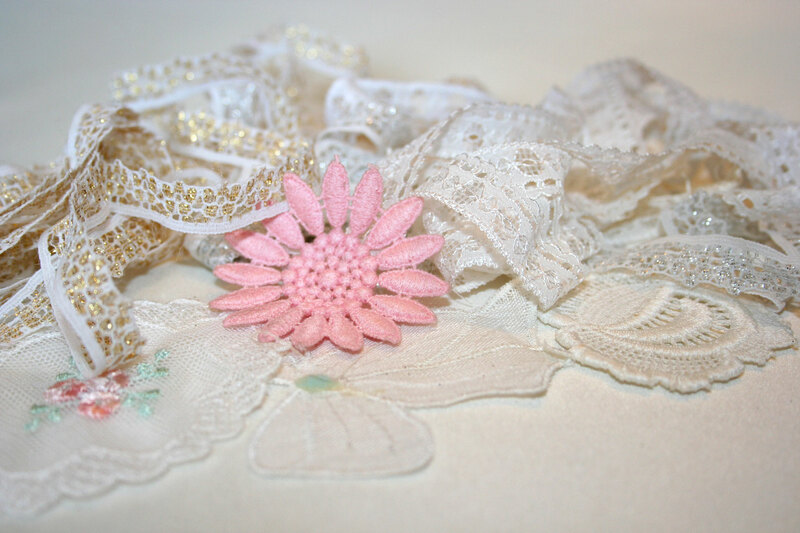 2mm width silk ribbons are good for embroidering small daisies, rose buds and leaves. 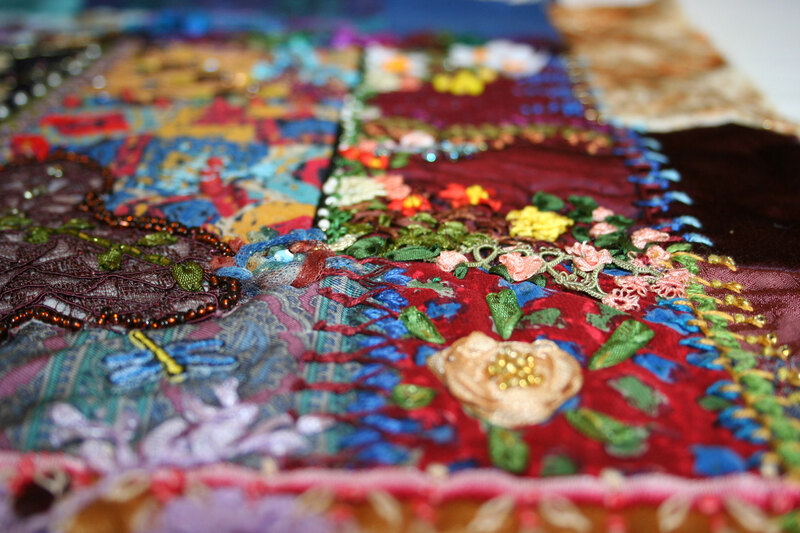 A part of crazy art called "seed work" in Turkısh embroidery is also known as "French knot". It should be known that 2mm width is an ideal measure for small art objects. 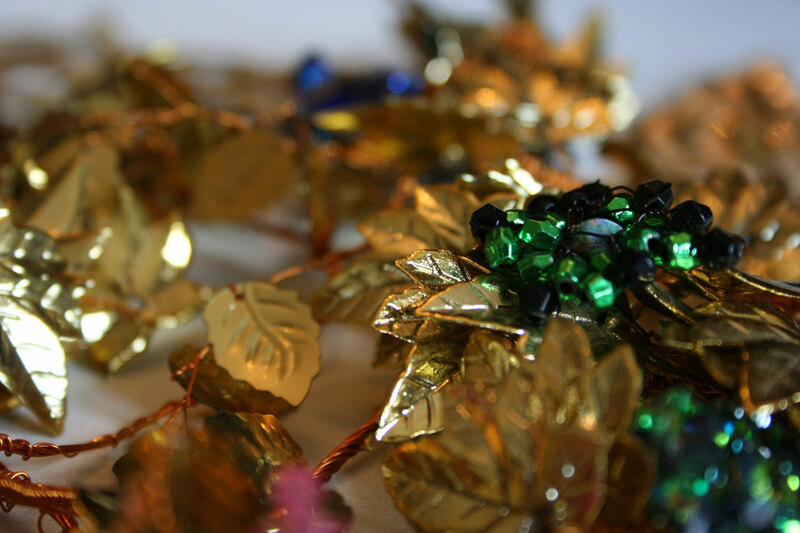 4mm width silk ribbons are most often used for embroidering flowers and leaves whereas 7mm and 11mm width silk ribbons are great for larger, more predominant flowers and leaves. 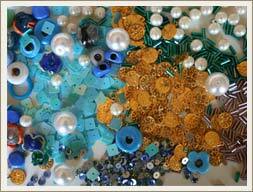 Small round beads in various colors can be used in ribbon embroidery as well as flower seeds. 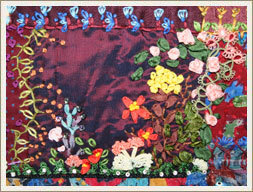 At the same time, in thread and ribbon combinations, this work displays intricate looking designs. 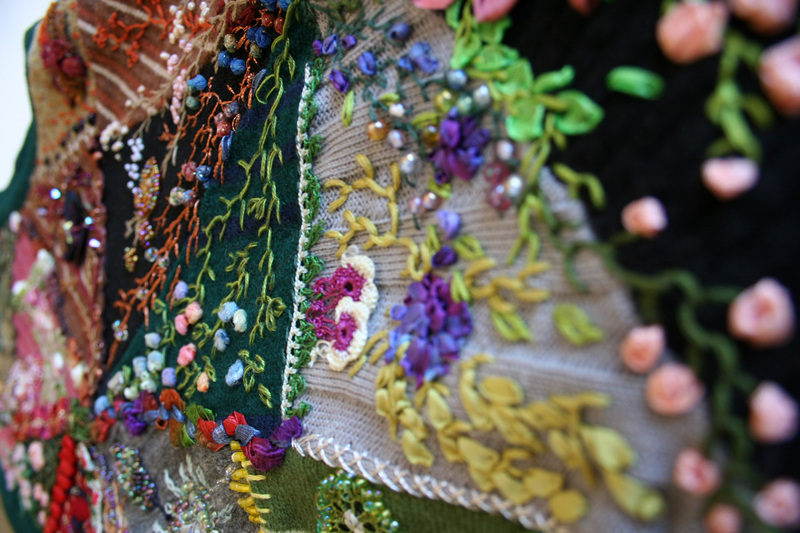 On the other hand, flowers made of small beads sparkle beautifully among the flowers in ribbon embroidery. 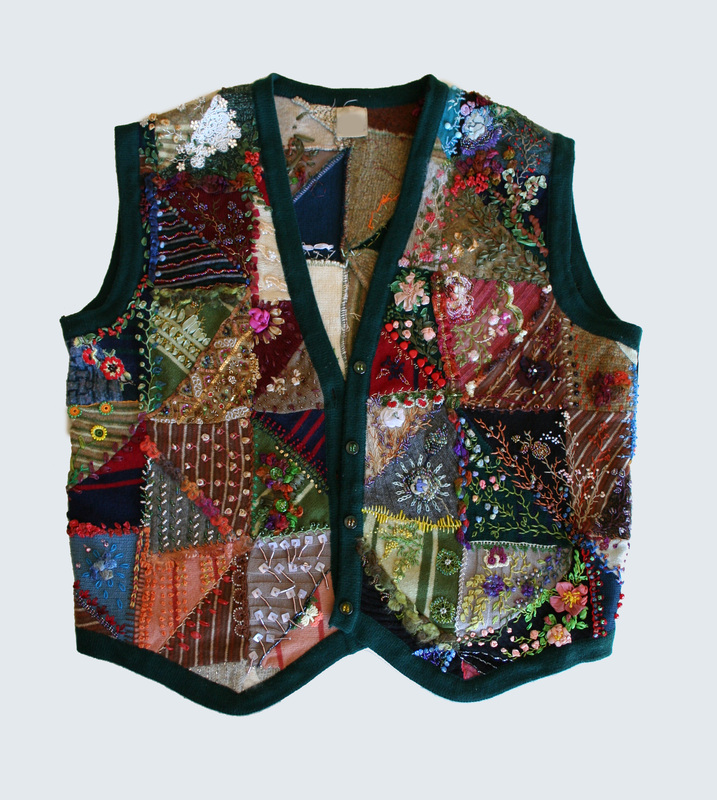 When you place buttons and objects in the crazy quit you might come up with the unusual combinations and designs. 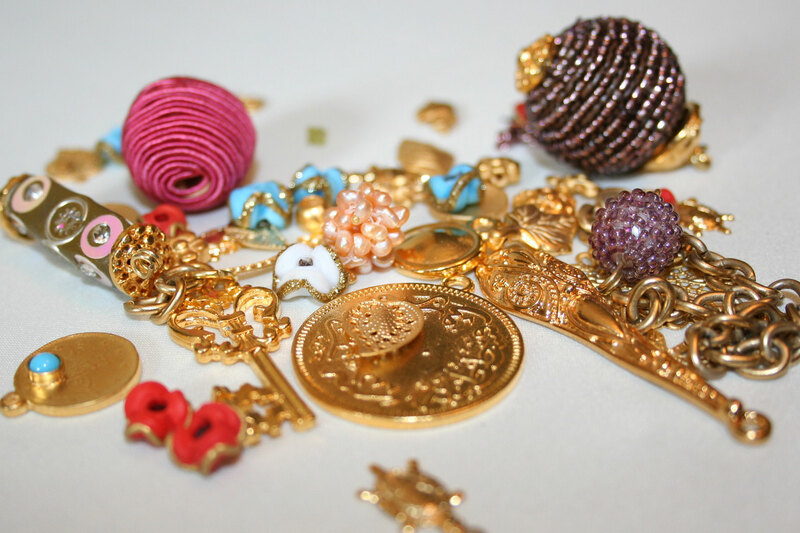 As time goes by, you will start gaining a different approach with the buttons, seeing them as a fancy supply in your art and you will start inventing variety of uses. 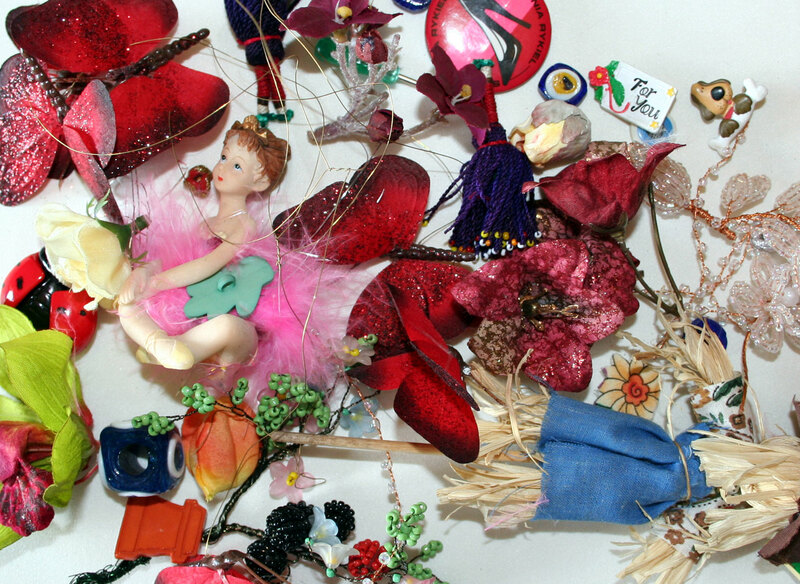 Now, time has come to start collecting these colorful, small, magic objects - maybe even same antique pieces from your grand, grandmother's "hope chest box". Finally, you will feel happiness and the sparkles in your eyes will be noticed by everyone! All handmade. 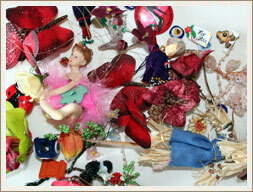 Many materials such as buttons, metal and plastic ornaments, threads, beads, lace, "oya" work, ... etc may be used. 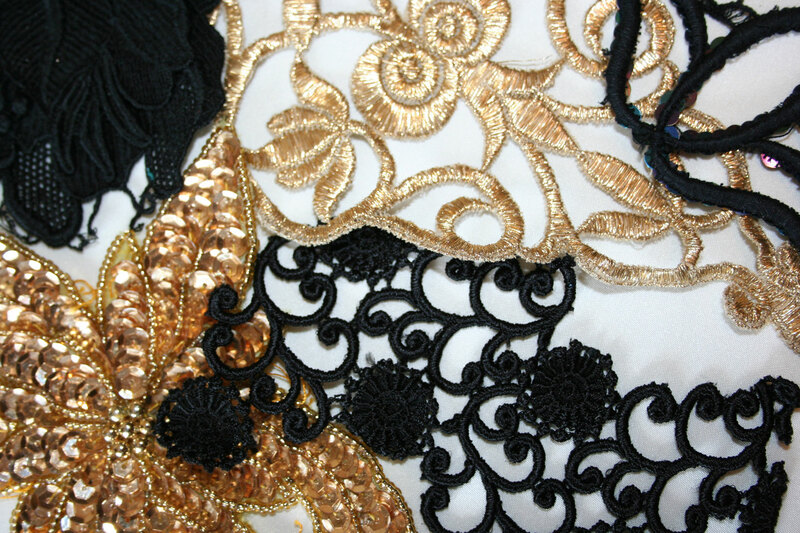 Backsurface is not lined after the embroidery so that people can see the great effort made and colorfull threads used. 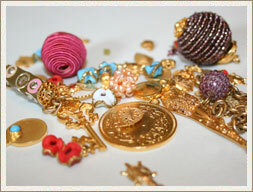 "Yazma", "Oya" work, beads and many other material can be used. 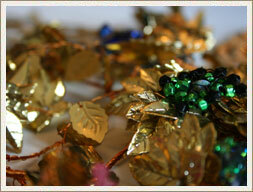 "Oya" work, lace, beads, sequins and ornaments can be applied together on the ready made metal setting. Crazy Work bags. 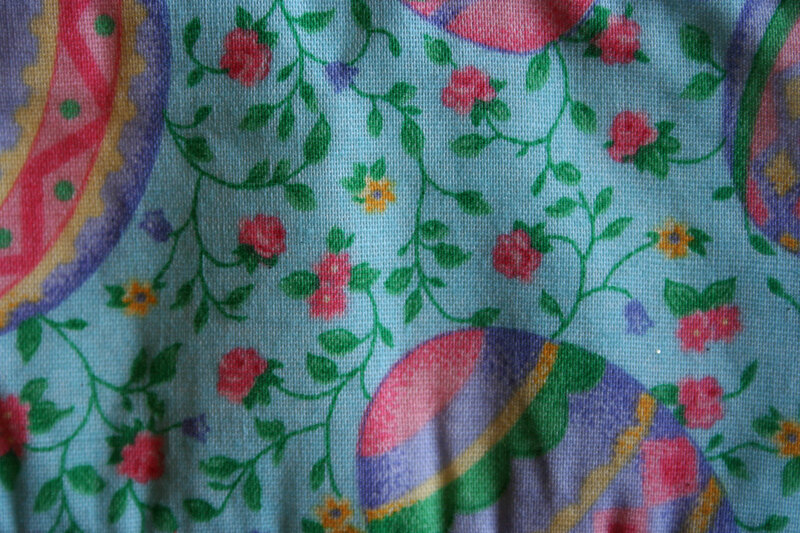 Surface of the garment may be multi colored or single color.